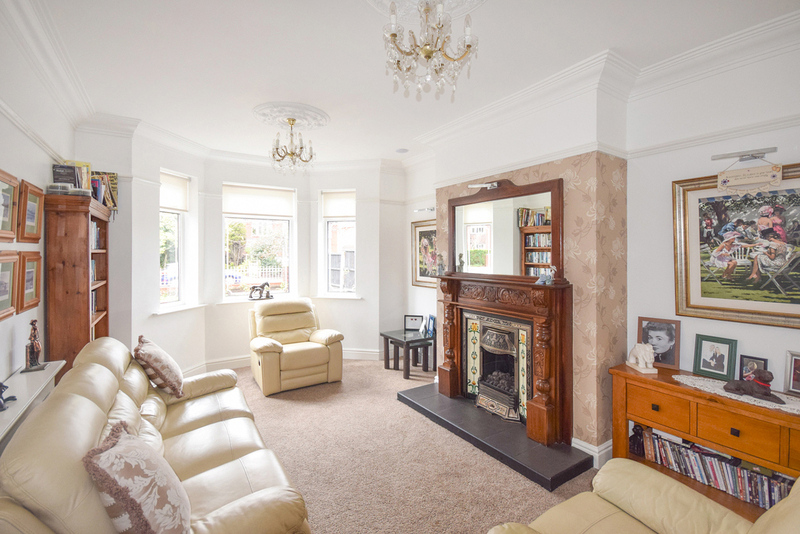 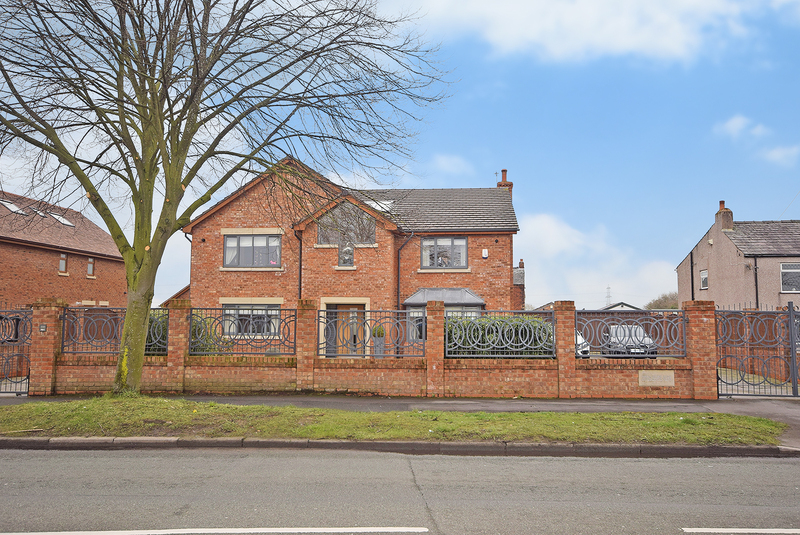 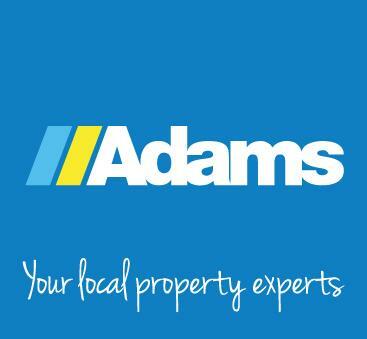 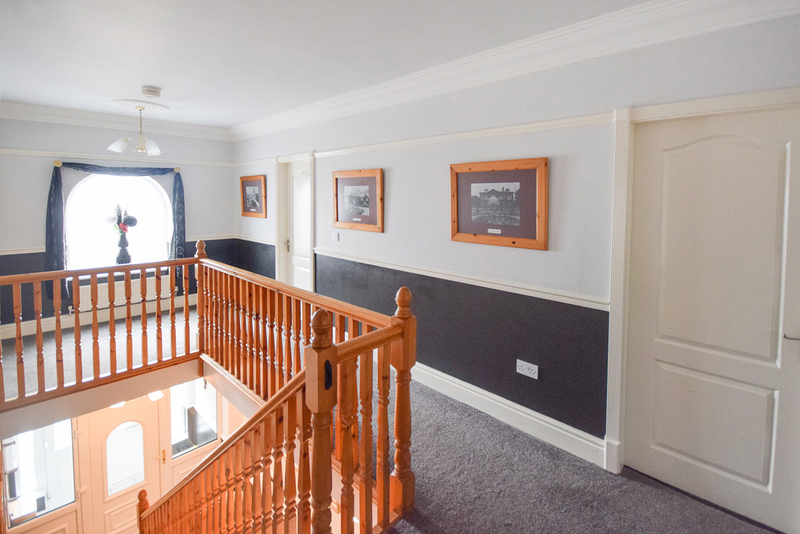 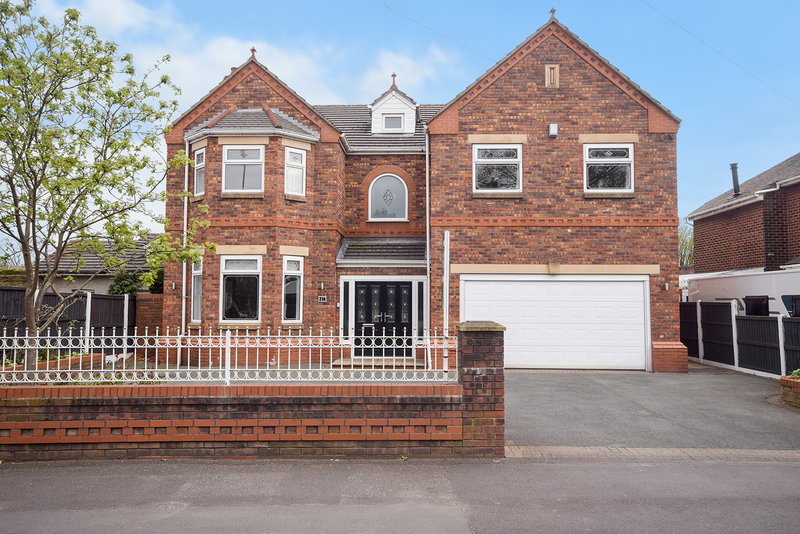 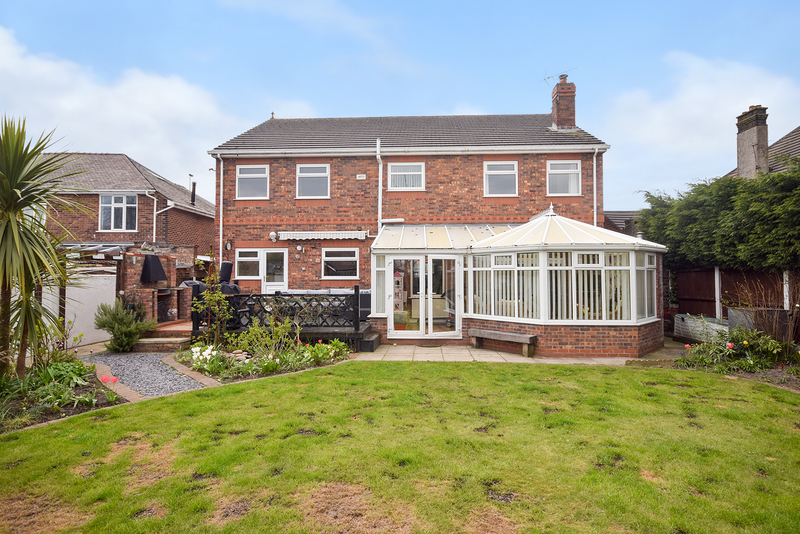 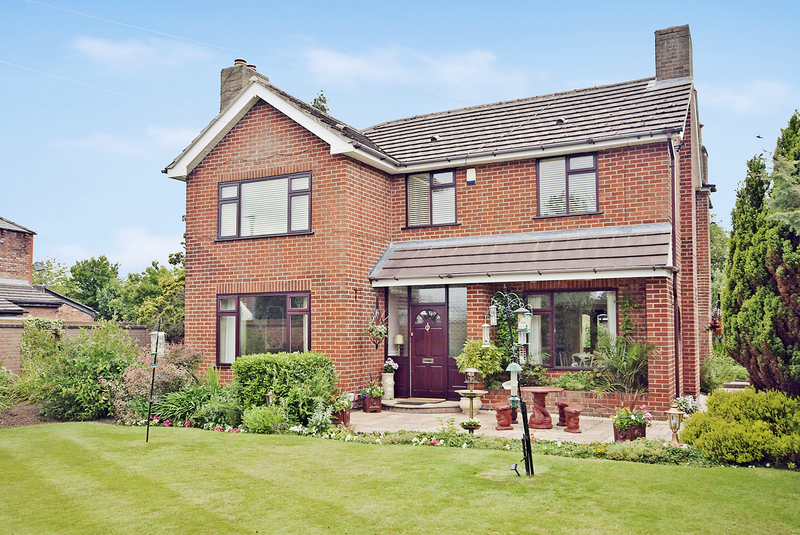 Adams Estate agents are delighted to present this imposing four double bedroom executive detached property occupying a prime position of one of Farnworth's most derirable locations. 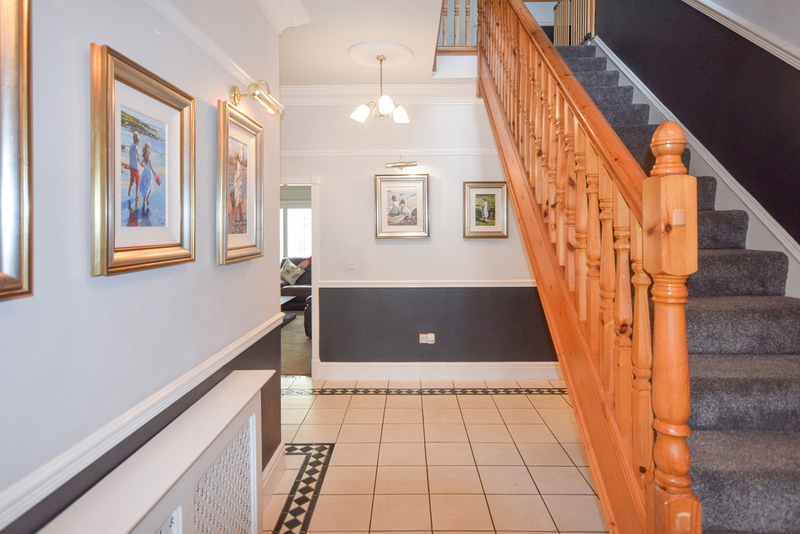 The property is sure to interest the family market, handily placed for excellent schools and the regions transport networks. 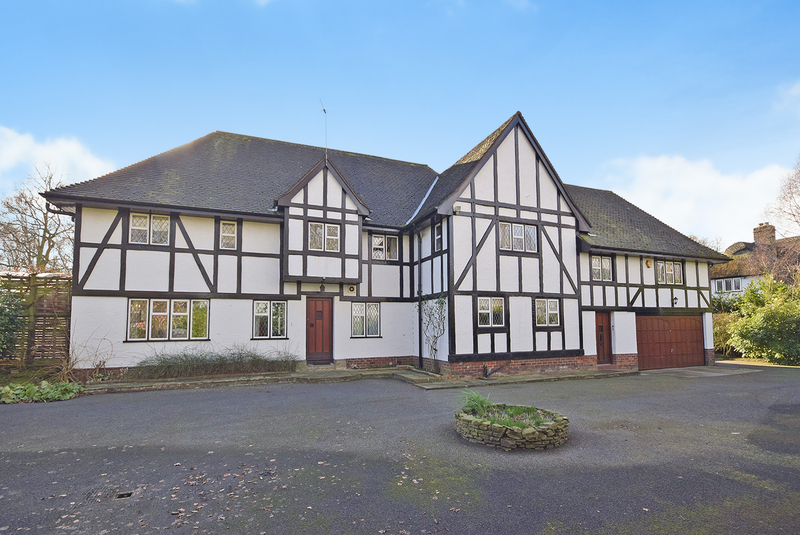 Features include entrance hall, cloaks, sitting room, open plan kitchen/diner/lounge, large conservtaory and utility room to the ground floor. 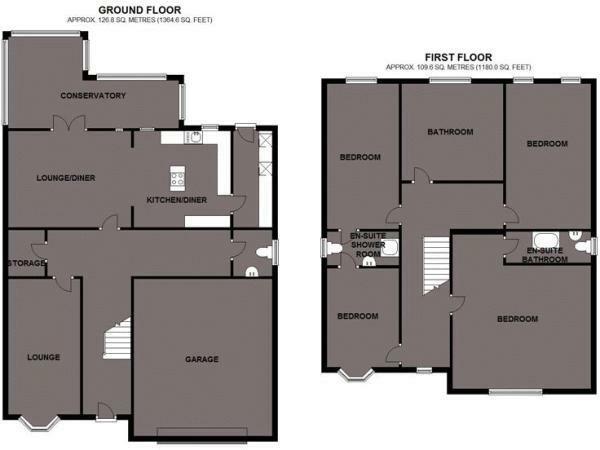 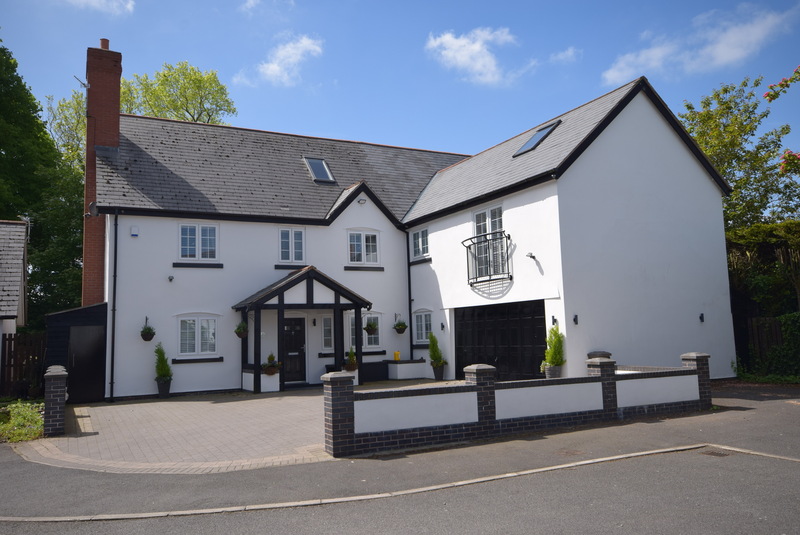 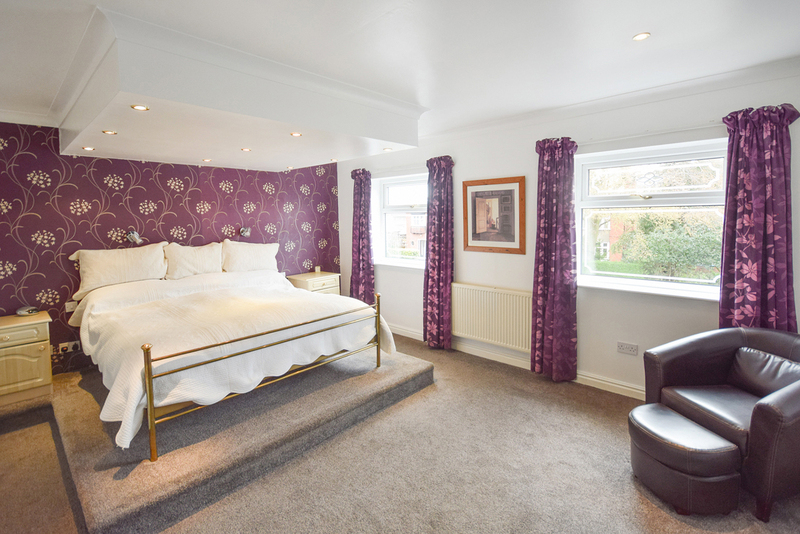 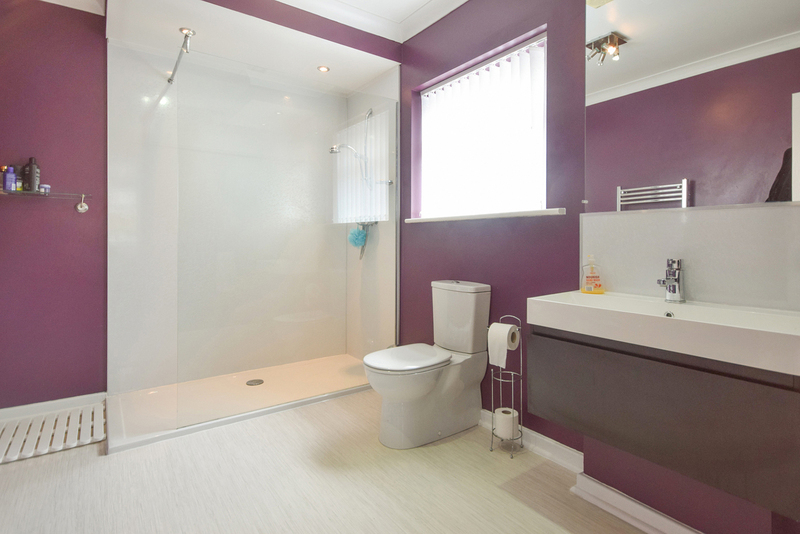 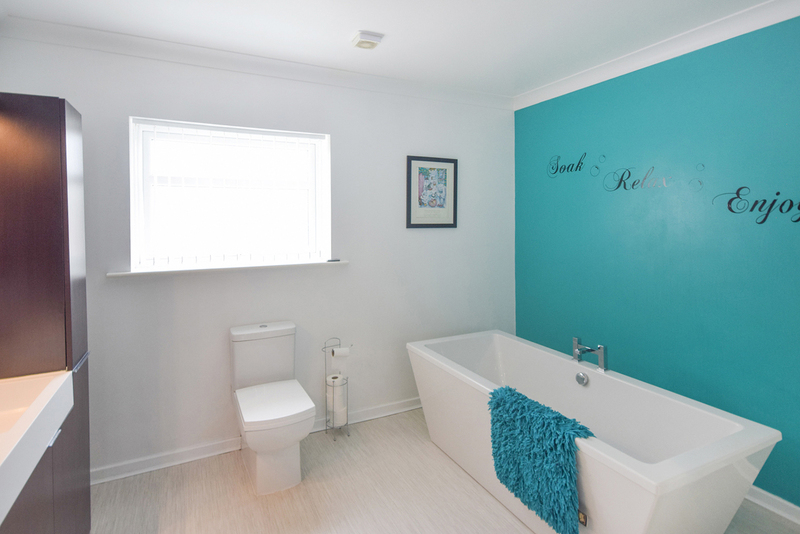 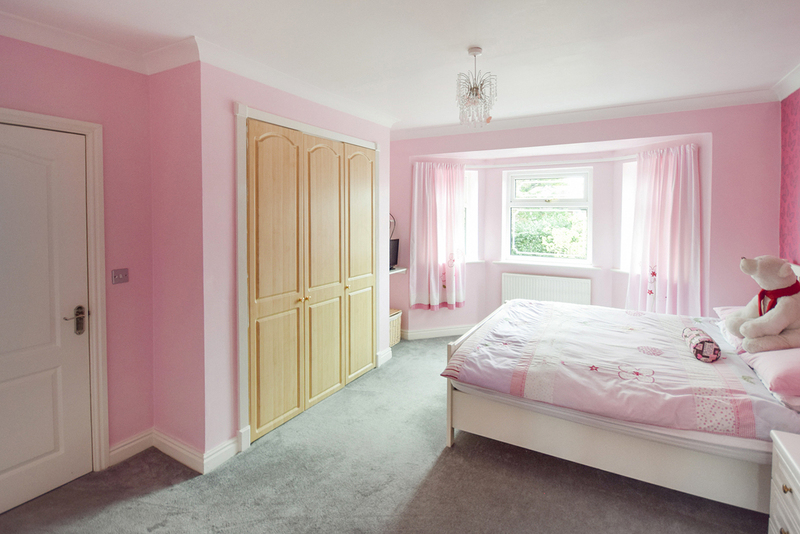 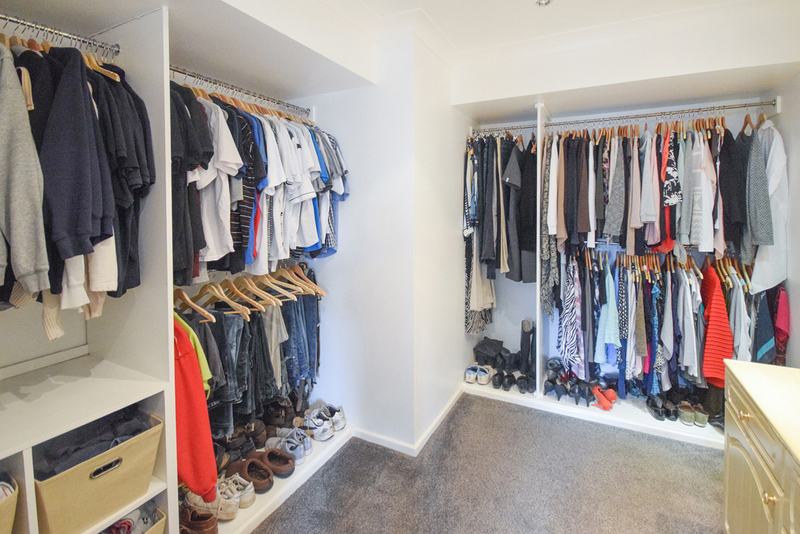 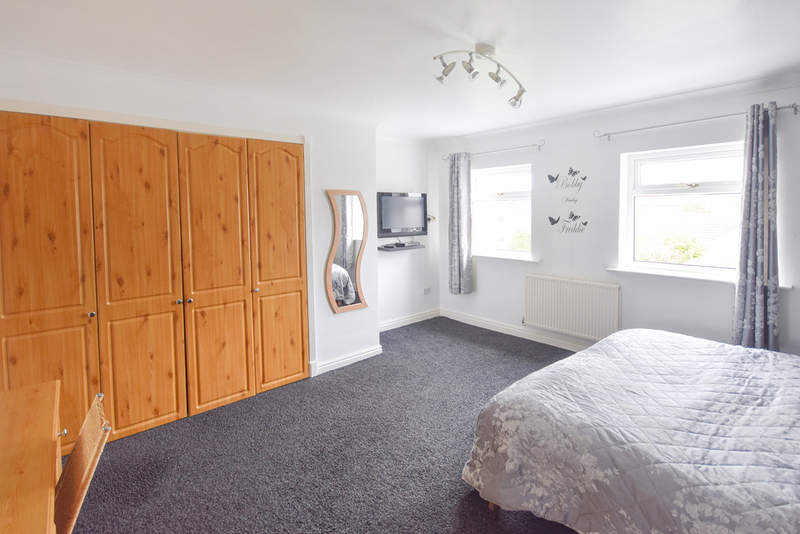 Galleried landing, four double bedrooms, en-suite and dressing room to master, further jack and jill en-suite servicing two and family bathroom to the first floor. 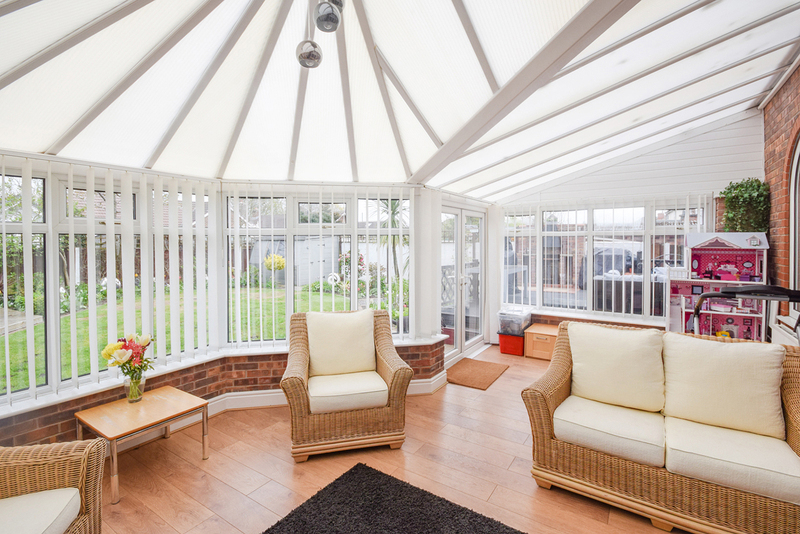 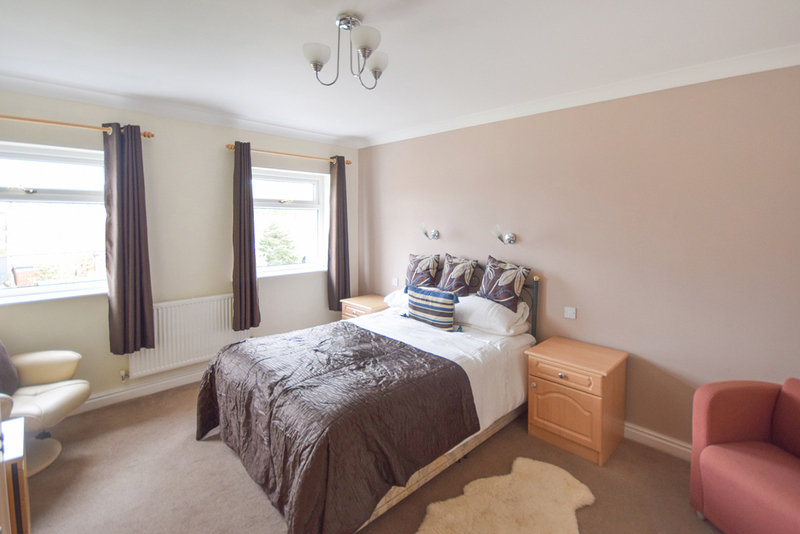 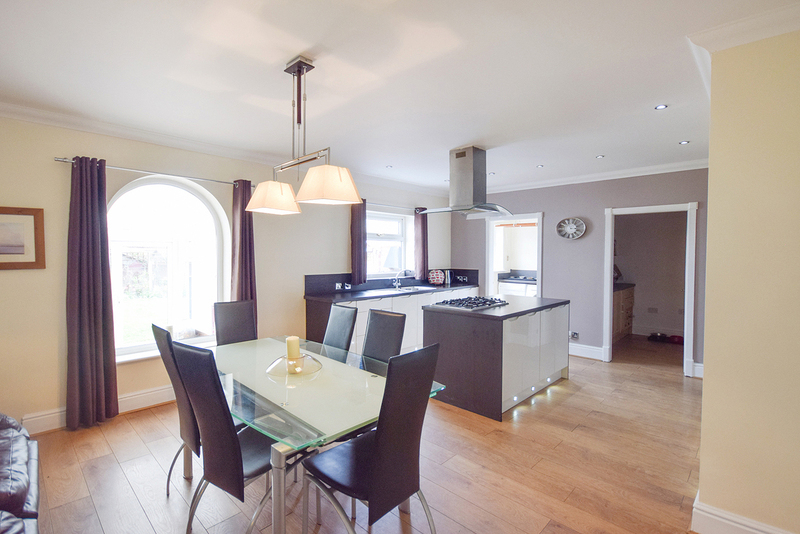 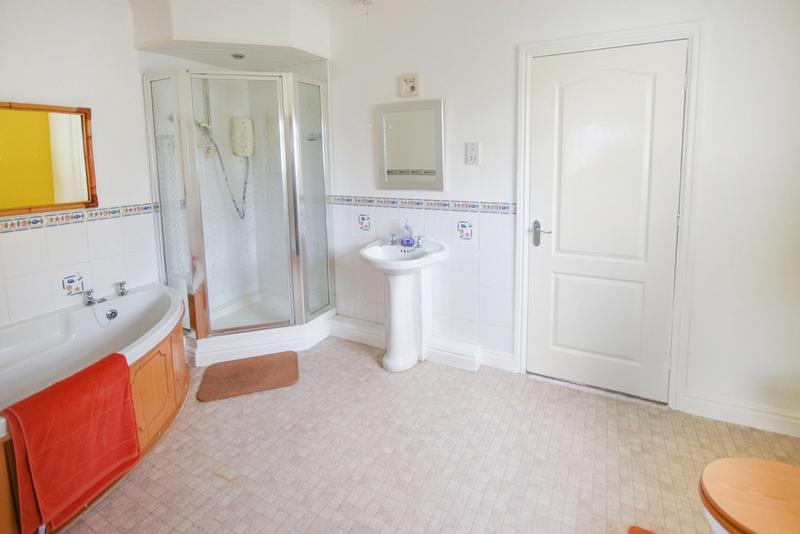 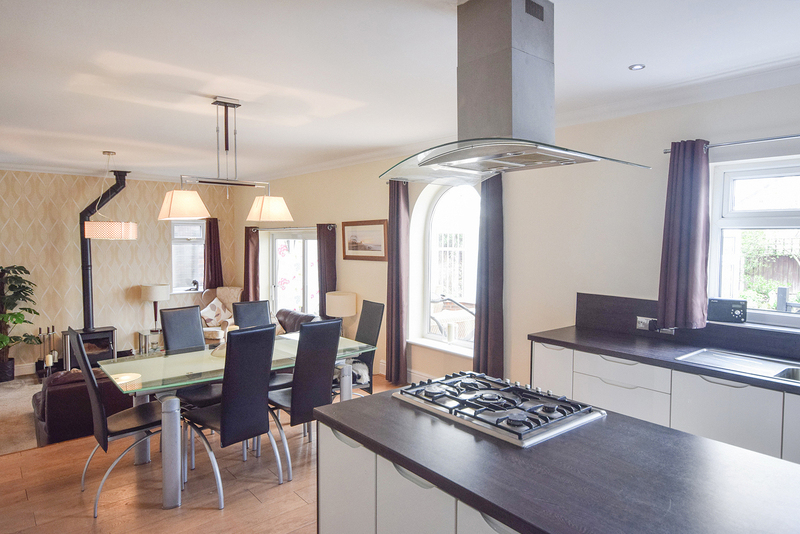 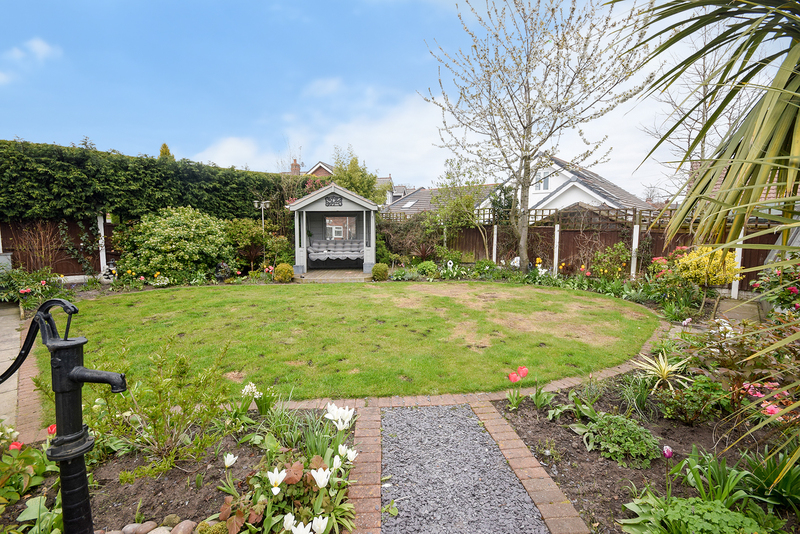 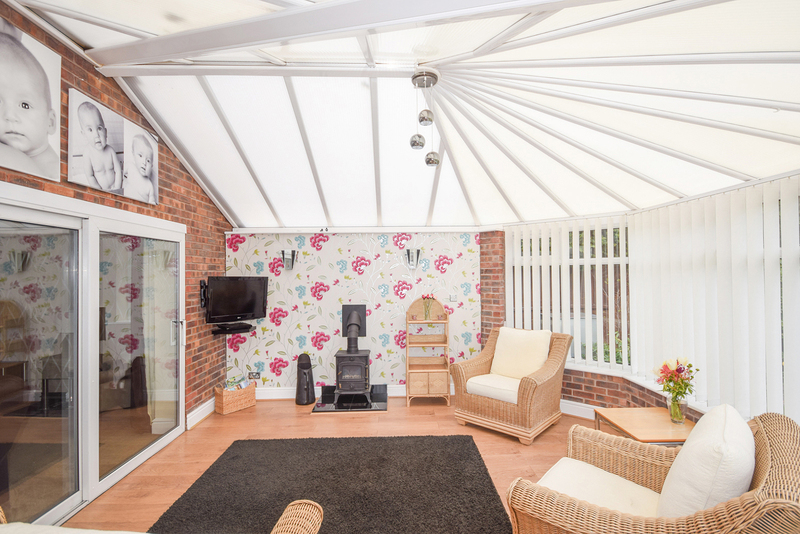 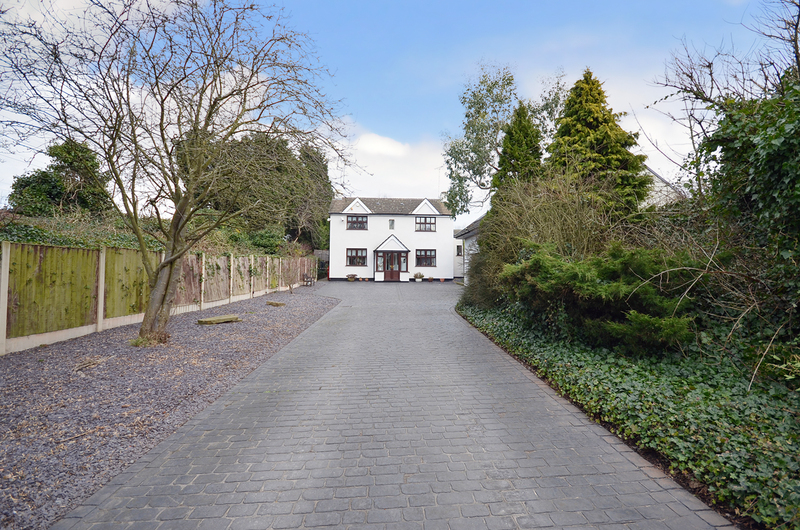 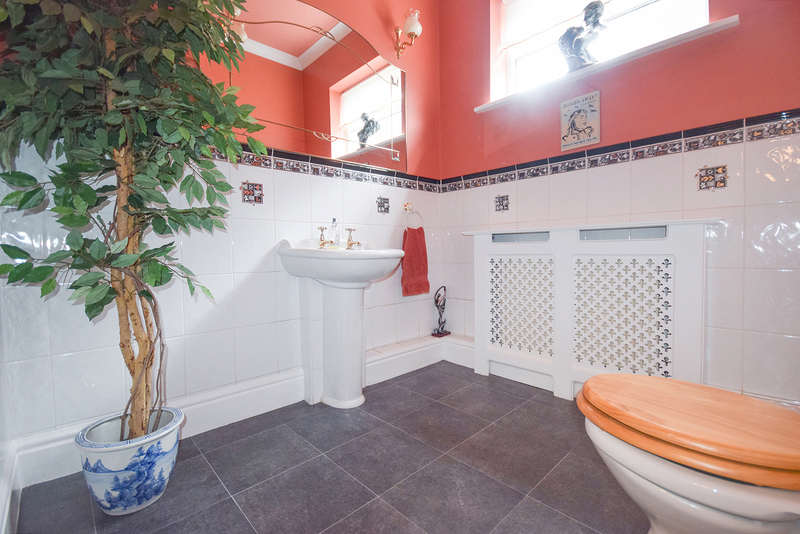 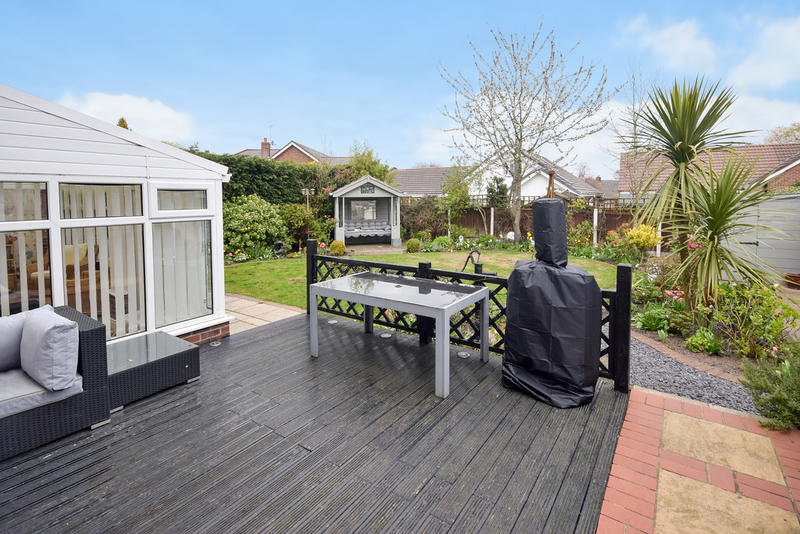 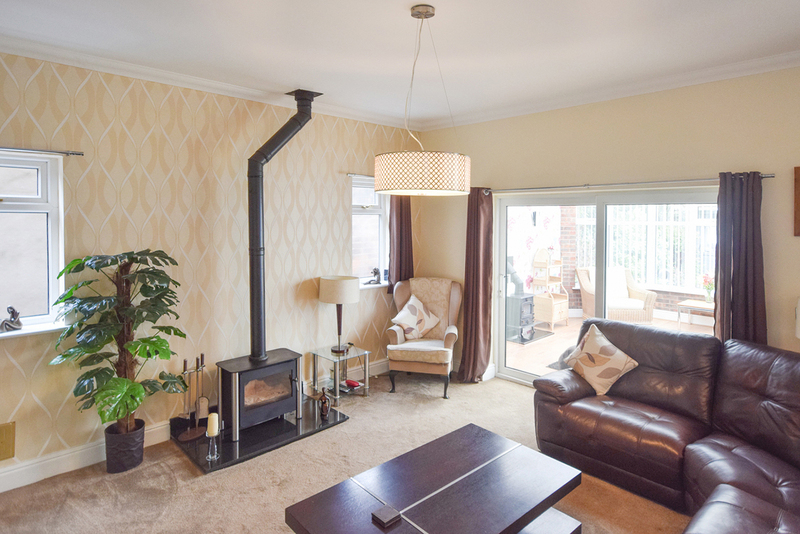 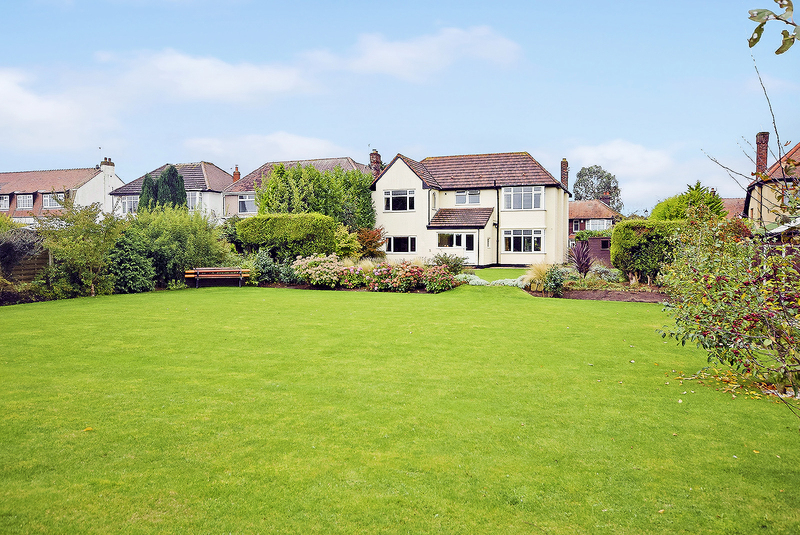 Externally, ample parking provision, double garage and pleasant rear garden.